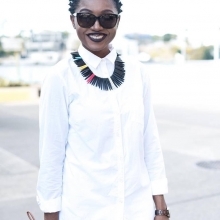 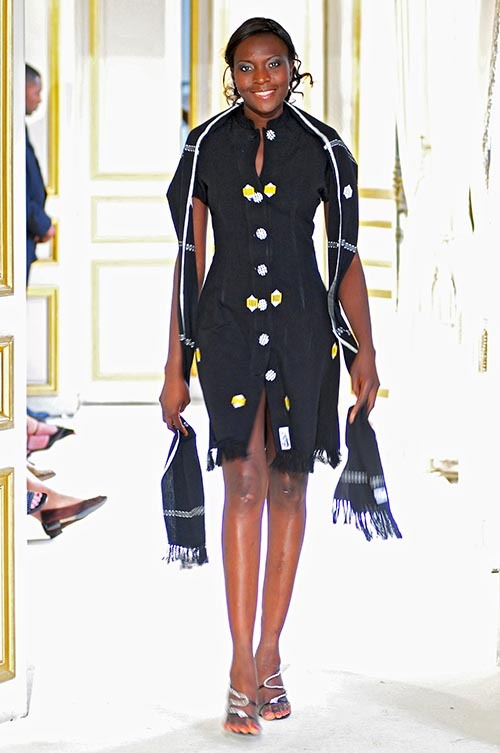 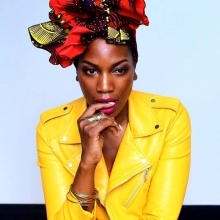 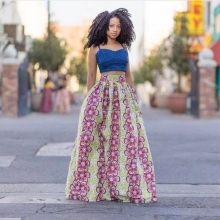 Angola Born designer Yhaniqua Lopes offers gorgeous and African inspired women collections. 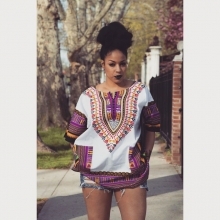 xo Asante is a plus size brand by designer Serwa Asante that offers contemporary, African inspired women’s fashion. 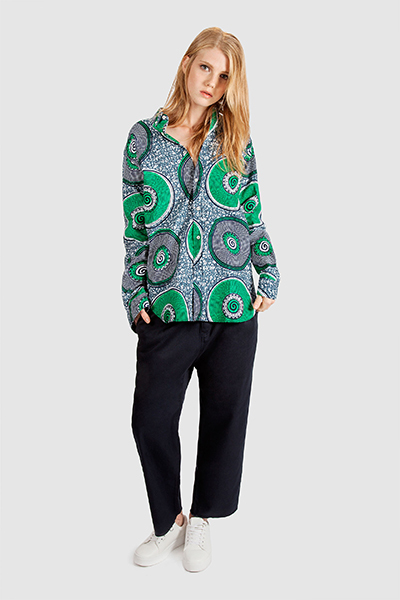 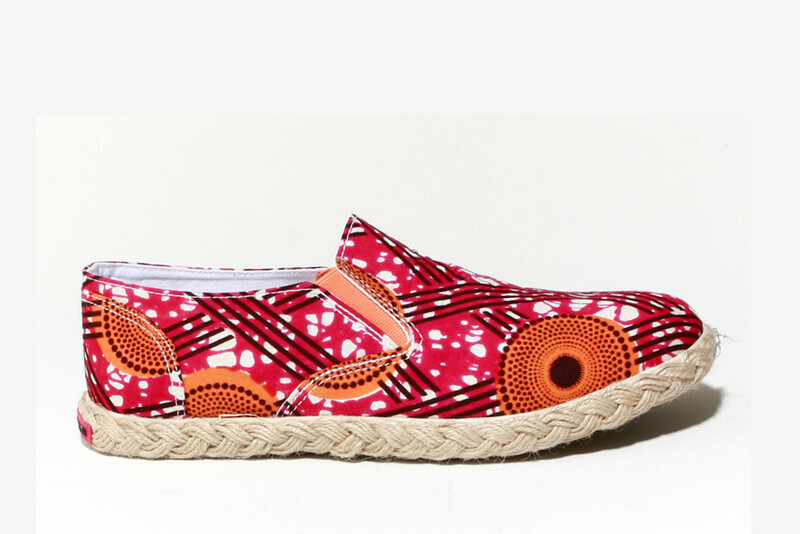 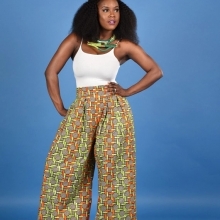 Brooklyn, NY based brand Tribal Groove offers urban and trendy styles for women using African wax fabrics. 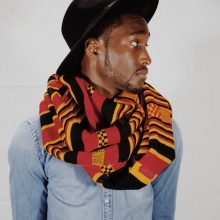 New York City , NY based brand Taarik, offers colorful and original scarves created by highly-skilled craftsmen from India and Ethiopia. 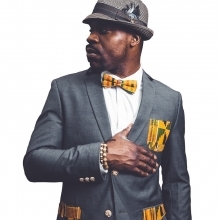 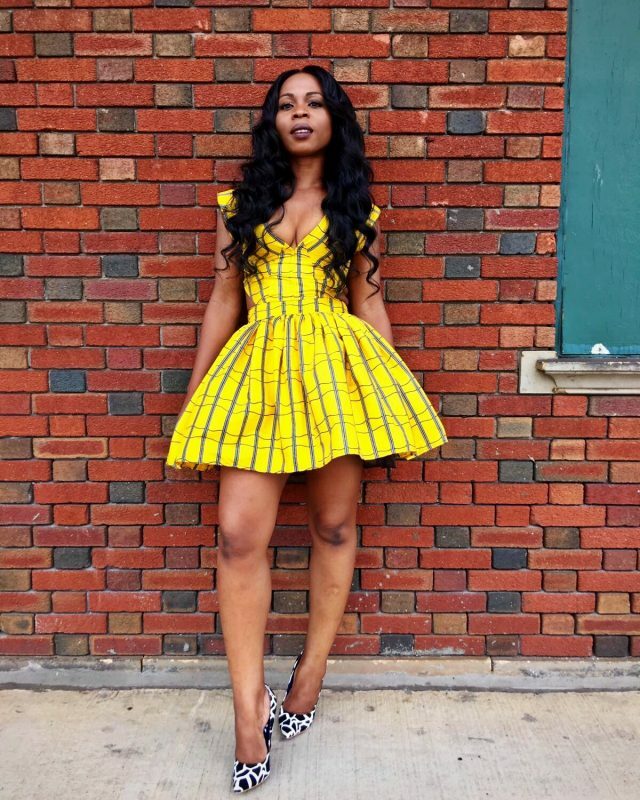 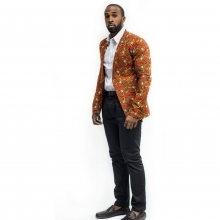 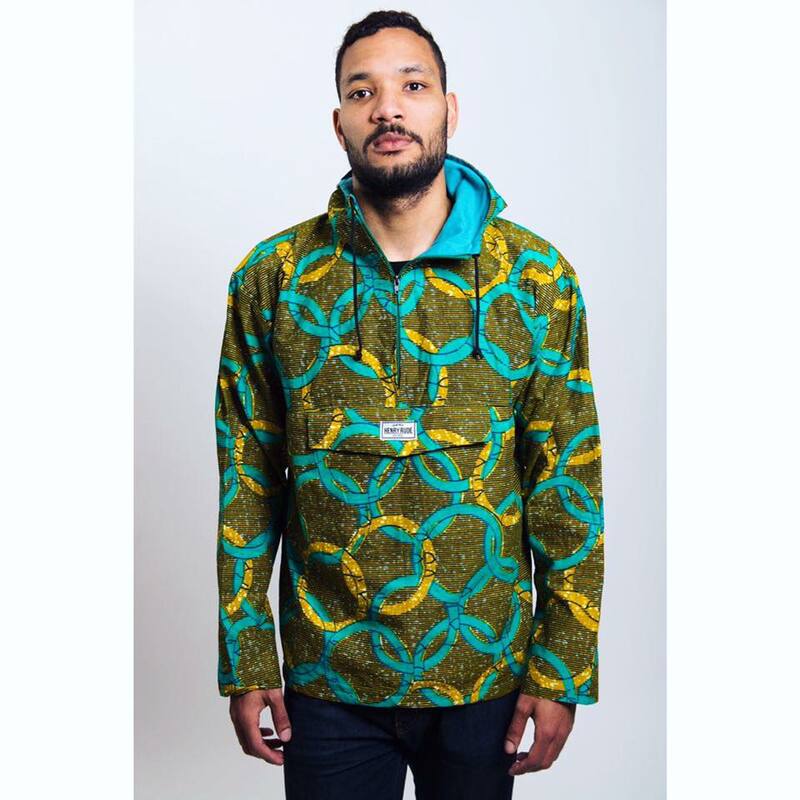 Atlanta, Georgia based brand Studio One Afrique offers eclectic and original African inspired Men and Women Clothing. 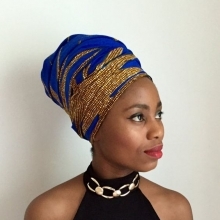 Stephanie Bijoux creates handmade women jewelry inspired by Africa. 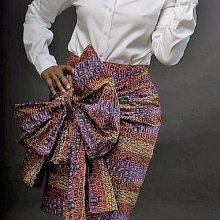 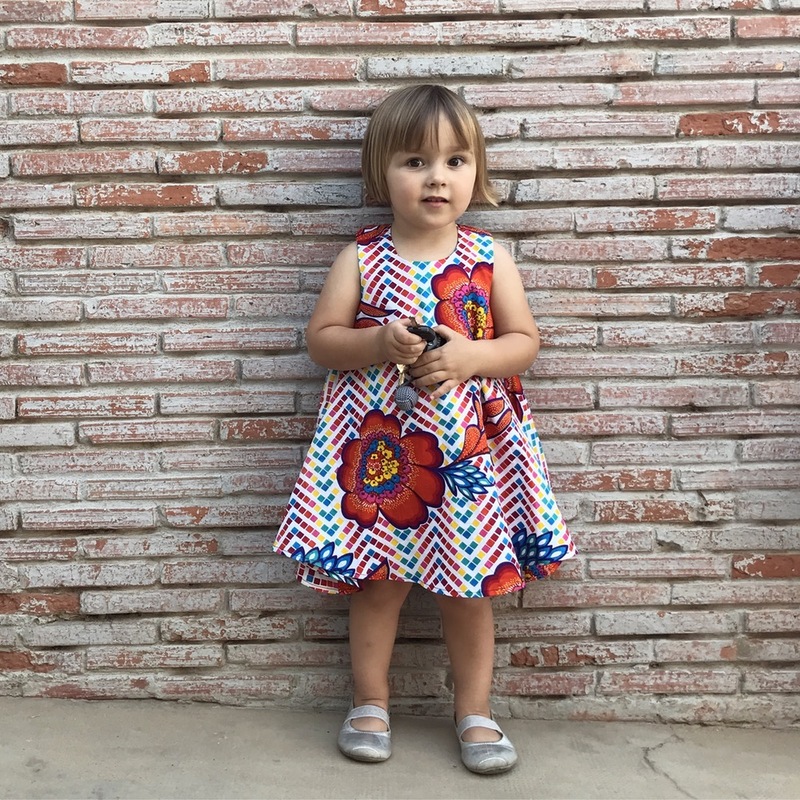 Check out her collections. 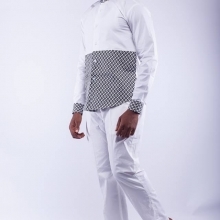 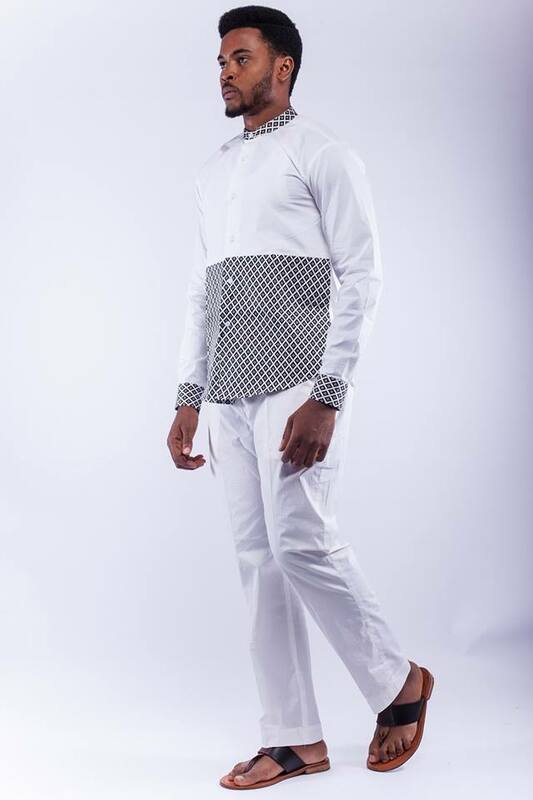 Sabali Couture is a brand that offers shoes, accessories and urban African inspired men and women apparel. 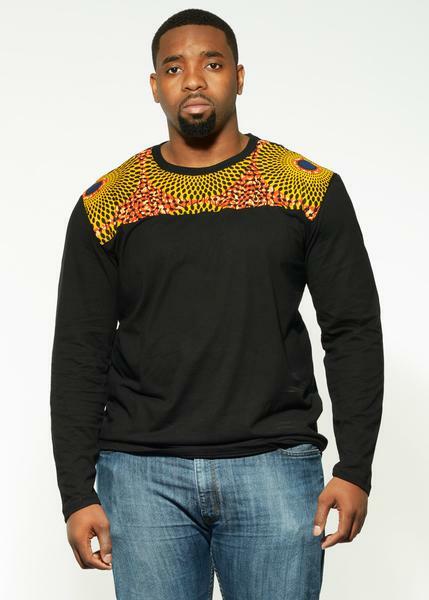 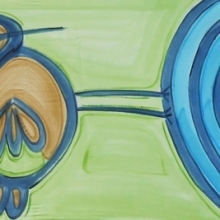 Ray Darten specializes in African inspired clothing and accessories. 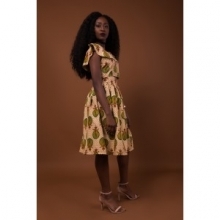 Rahyma is all about vibrant, beautiful, and stylish African inspired women’s’ wear.